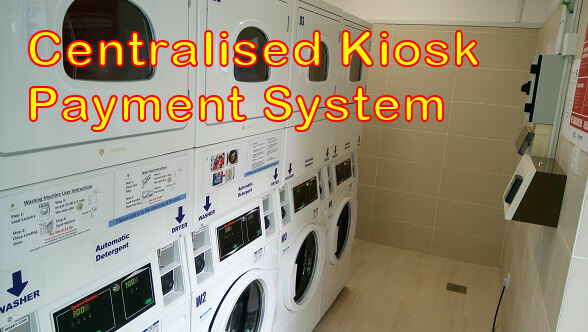 Cashless payment kiosk for your laundromat. 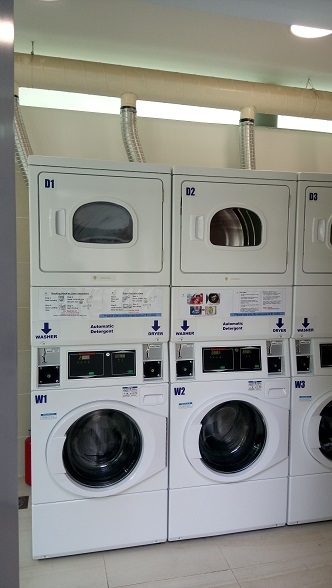 The customer put clothes into a washing machine available. Customer press a start button on the washing machine to trigger for payment. 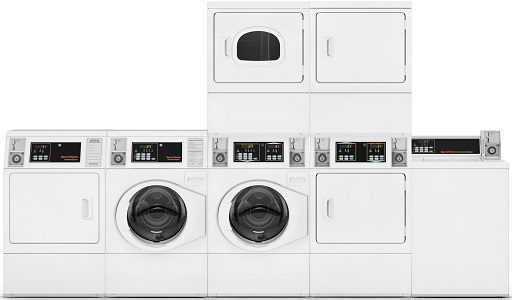 The washing machine will inform the payment kiosk to collect the payment. The customer walks to the nearest payment kiosk and flashes their cashless card (Ezlink, NETS FlashPay, PayWave, PayPass card) for payment. 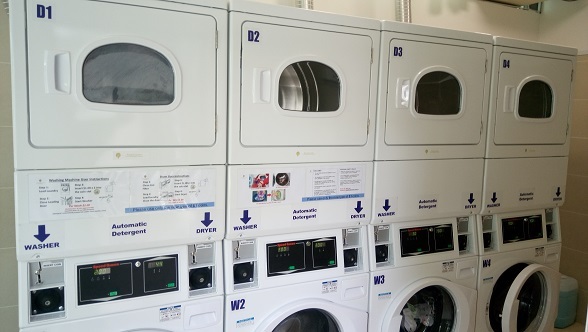 Payment kiosk will then instruct the washing machine to proceed with the wash after the payment is completed. Contact PIC-CONTROL for your customised kiosk payment system.